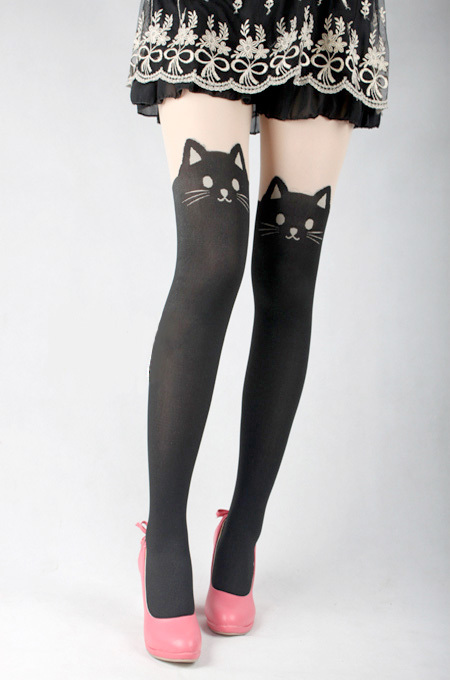 Eye-catching stockings with cat faces on the front and cat tails on the back. Fun. The tails seem forced. Needs a yellow half moon on the forehead. THESE ARE INCREDIBLE. I need a pair. When will they be in stock and available for purchase? Can you notify me when these are back in stock? 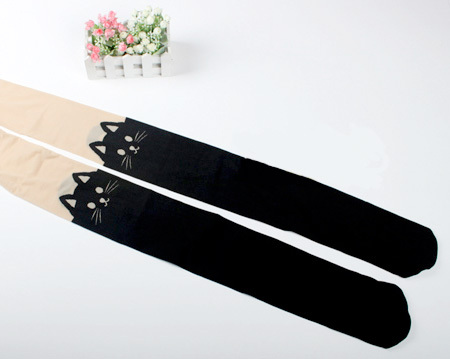 A must have for the yogini/crazy cat lady! MAN are these adorable. I know the perfect person to give these to! To everyone asking for ordering information: Toxel just brings interesting things to light. You need to follow the link at the beginning of the article to find the actual product. Omg I NEED some of these!! 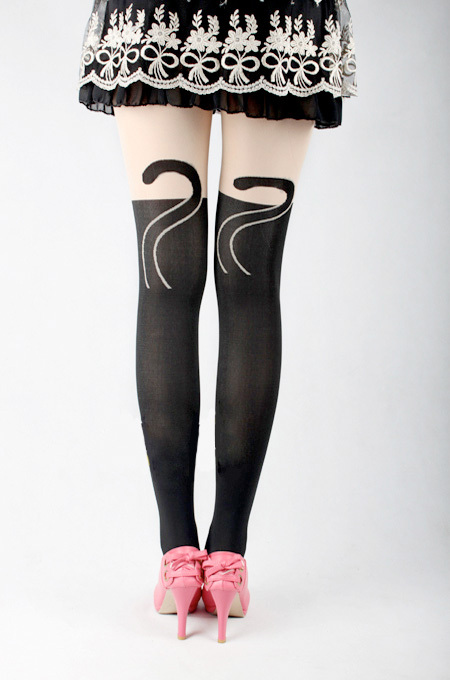 Please let me know if/when they’ll be back in stock!!! When will they be back in stock?? ?